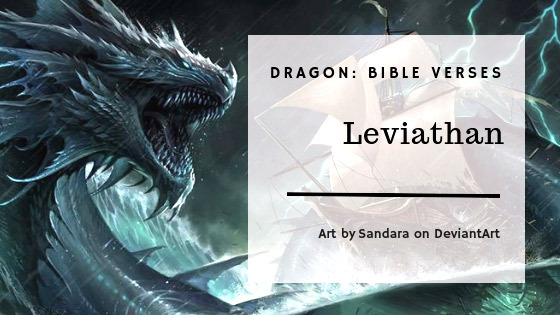 Leviathan summary, short history, and biblical verses. 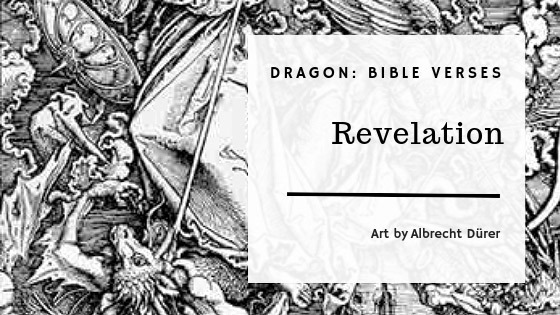 Part of a series of posts on dragon Bible verses. Leviathan, the great sea monster, was said to have existed from the fifth day of creation, and to represent the forces of chaos subordinated by Yahweh. Summary and verses from Book of Revelation. Revelation was written when Christians were entering a time of persecution. The two periods most often mentioned are the latter part of Nero’s reign (a.d. 54-68) and the latter part of Domitian’s reign (81-96). Most interpreters date the book c. 95. 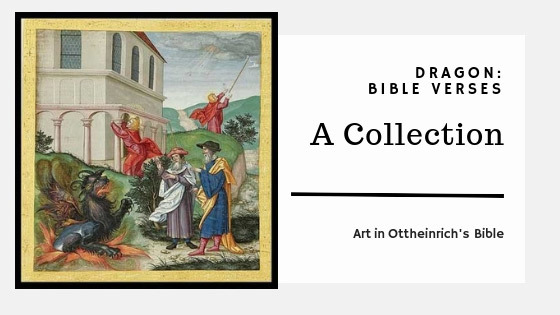 A collection of Bible verses which mention dragons. The New Revised Standard Version has replaced the word “dragon” with serpent/crocodile in most cases. These are from the older Bible versions.